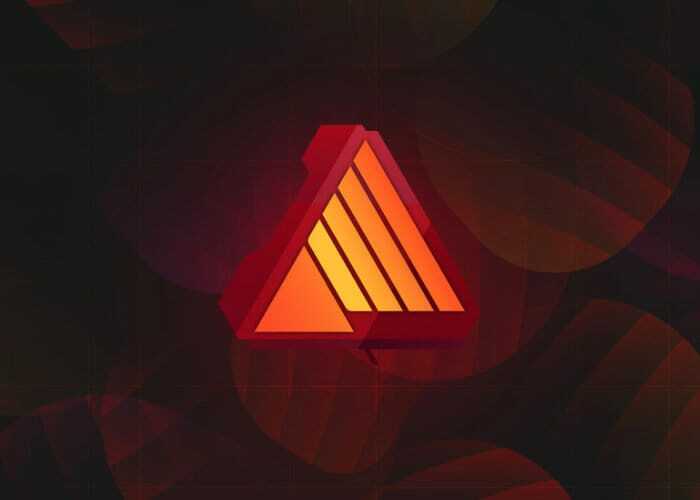 The development team and creators of the awesome applications Affinity Photo and Affinity Designer have today announced the availability of their latest creation Affinity Publisher, which is now available to download in its beta development stage for you to try for free before its worldwide launch. “From the earliest days of visualising the Affinity range, we planned an unrivalled trio of sleek, super-modern apps created to work with the latest technology – ultra-fast, with stunning power and completely stripped of bloat. – It’s a beta – there will be bugs and areas of the app which are not yet fully polished. We don’t recommend you use it for any important production work at this time. – This is the first version. If there are any features you would like adding, let us know. We may not get them in before we release version 1 but as with our other apps you can expect plenty of free updates to come. – We will have deep integration with our other apps (check out the persona buttons!) However, we need to push an update to Photo and Designer before this works – we’ll let you know when. – Join in the conversation. Any feedback, bug reports or suggestions post on our forum. To download your free Affinity Publisher application jump over to the official Affinity website by following the link below.